Around 100 people turned up at a community meeting on Sunday to discuss the future of St Christopher’s Presbyterian Church in Seatoun. 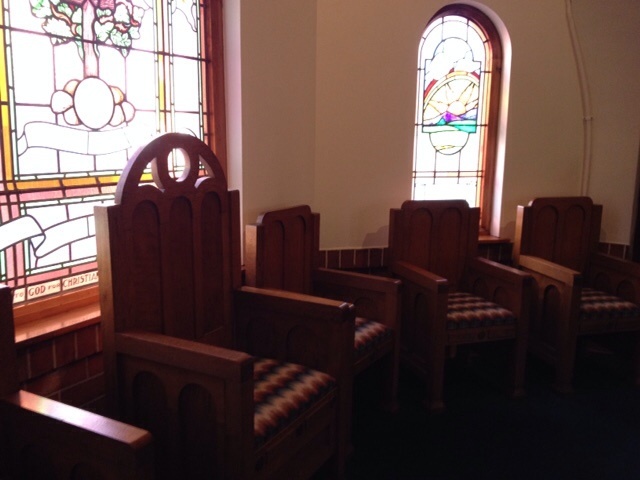 The church, which was built in 1932 in a mid 20th century Romanesque style, is listed on the WCC heritage list. 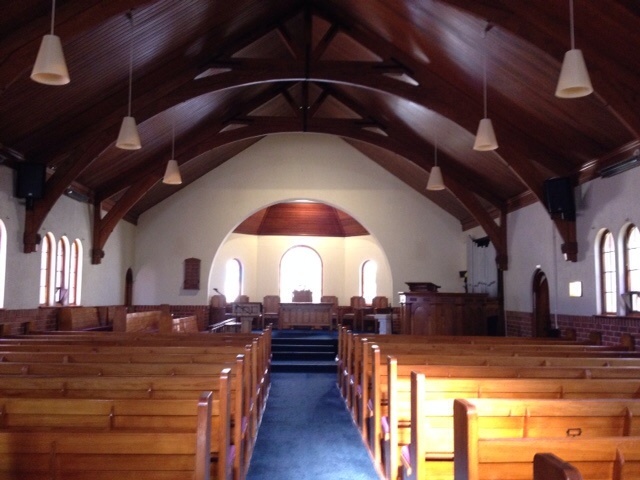 However, due to a declining congregation, the Presbyterian Property Council considers the church surplus to requirements and plans to sell it along with the adjacent church hall. The situation is complicated by the heritage listing which restricts any changes to the external appearance, and to the fact that it has been yellow stickered; ie needs earthquake strengthening. Seatoun doesn’t have a lot of community space, with the loss of the Scout Hall due to fire and the relocation of the RSA to the bowling club. This church is a lovely building, and it would be fantastic to see it kept for the community. The challenge now is to buy some time, to see what the community commitment might be in terms of fundraising, to get a good assessment of the costs of strengthening, and to explore all the options for its future. Council is moving more to a model of supporting communities with grants to run their own community centres rather than purchasing community facilities outright. However, of course as a local Councillor I will be doing what I can to stand with this community as we seek the best solutions.